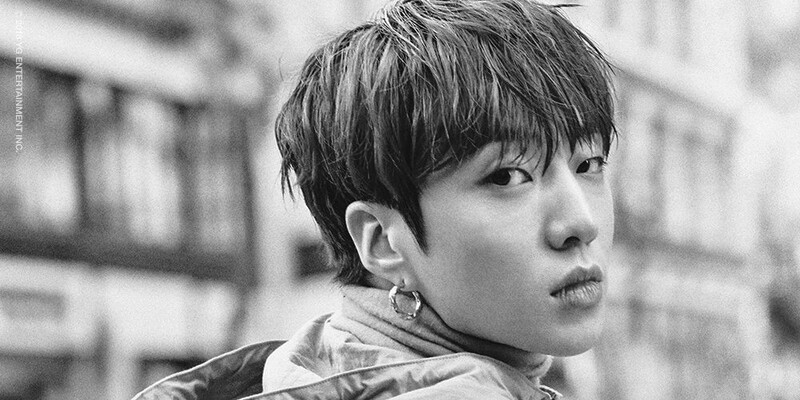 WINNER are bringing back their signature, chic, black and white aura for their 2nd full album comeback! 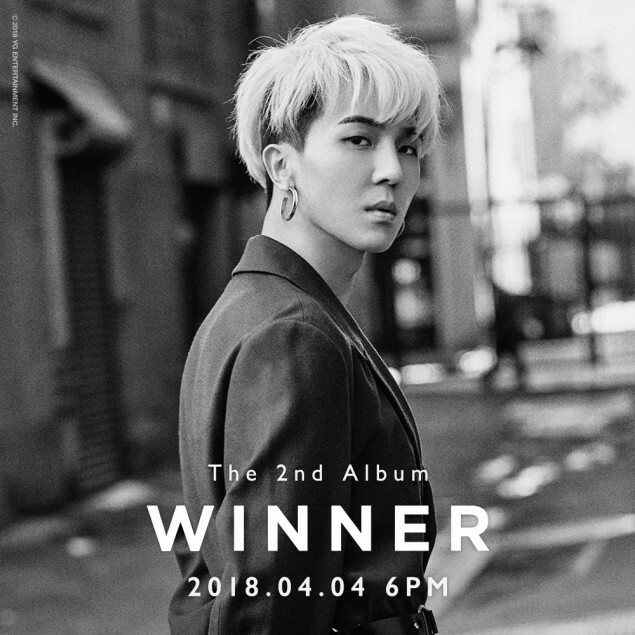 It's been exactly a year since WINNER's hit single album 'Fate Number For' last year, which included title tracks "Really Really" and "Fool". 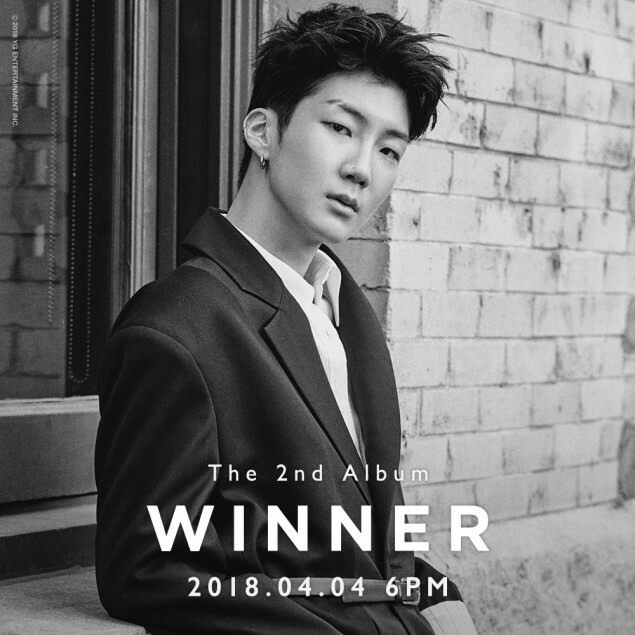 For their comeback with this 2nd full album, the group's aim is to capture the public's heart with music different from what they've shown in the past. 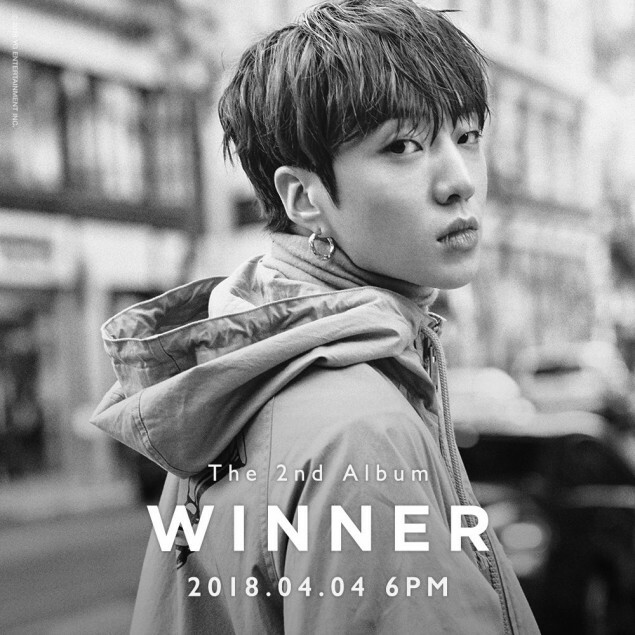 Yang Hyun Suk said about WINNER's upcoming album, "It's an album you'll listen to every single day." 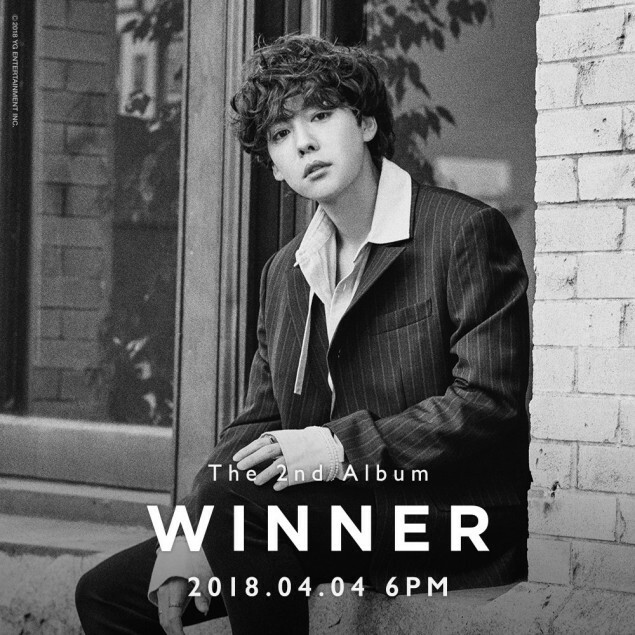 Check out the 4 members' charismatic individual teaser images below, while you wait for WINNER's full comeback on April 4 at 6PM KST!